helping you focus less on logistics and more on growth. Specialized solutions for age verification, inventory tracking, and business intelligence are all part of what makes your wine and spirits business efficient and profitable. Our end-to-end software suite designed to interface with your Rx applications and connect to government databases is the natural fit for your drugstore’s technology needs. Store management made easy with built in category hierarchies to keep things organized and to better track your pet store’s sales, inventory, and customer loyalty programs. Fashion constantly evolves, and so should your store’s software. Give your customers the omnichannel retail experience, manage your supply chain effortlessly, and track trends in sales. With built in security from the point of sale to the head office accounting, our software gives you confidence in your jewelry store’s systems so you can focus on your customers. Boost sales and streamline your supply chain with a system that understands garden center seasonalities and reacts automatically emerging patterns in the sales data from your POS. Take advantage of software designed for the automotive aftermarket industry, managing your store locations easily with a connected system and detailed product profiles. Smoother transactions and actionable insights are among the key benefits that come from having a system that understands your business model and your customers. It’s more than just a point of sale: track your products in real time and ship them to locations you know will sell fast by taking advantage of our supply chain management functionality. Luggage and accessory retailers can position themselves to quickly react to trends or boost products selling slowly, tracking sales data, inventory, and distribution all in one system. What makes Magstar Total Retail different? Our technology has 30 years of industry best practices baked right into its foundations. Development is customer-driven, which means the interface is intuitive and built around what you need to use it to do. Why should the heavy-hitters be the only ones with access to intelligent automation, streamlined business-wide efficiencies, and valuable insight into customer data? 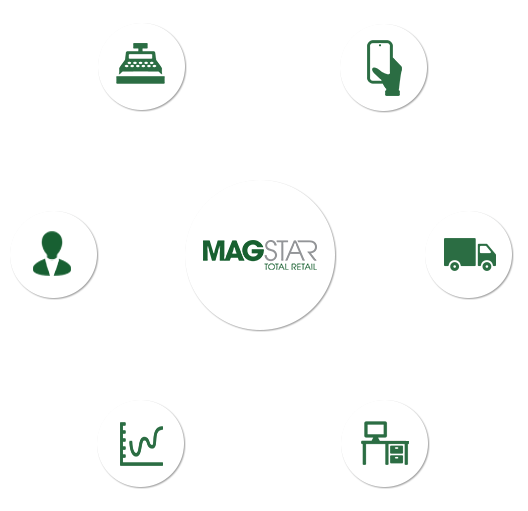 Magstar assigns each of its customers a dedicated analyst to ensure they have the highest quality support. No call centers, no reciting support scripts, no robots. We give you the best. We understand the difficulties involved in transitioning from a legacy system. Our rigorous process employs a field-tested methodology to minimize your growing pains. 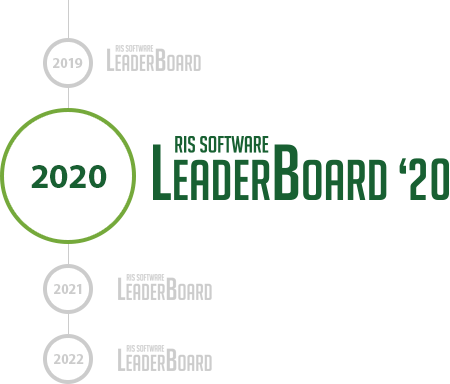 Our combination of top-tier customer support and highly customized industry specific software features have one goal: our customers’ success. They say it better than we ever can, so be sure to check out our customer success stories. We value your partnership, not simply your business. Fill out the form below to get in touch with the experts at Magstar and find out how we can help your retail business succeed.